Happy Healthy Families: Giveaway : Kung Fu Magoo! Giveaway : Kung Fu Magoo! Do you remember Mr. Magoo? Please say you do if only to make me feel better, because I sure do! It has been a long time since I have watched any Mr. Magoo cartoons, but the funny little man with the huge glasses is back! "Kung Fu Magoo" is the first animated Mr. Magoo production in over 30 years! This title, and also another Magoo movie, Mr. Magoo in Sherwood Forest, will be available wherever DVDs are sold, and on iTunes starting May 11th. "Join Mr. Magoo and his nephew, Justin, as they dodge giant robotic spiders and jet ski ninjas on a kung fu-style adventure! When supervillian, Tan-Gu, invites the world’s most notorious bad guys to compete in the “Evil-lympics,” there’s only one man who can put a stop to the evil and save mankind—Kung Fu Magoo! 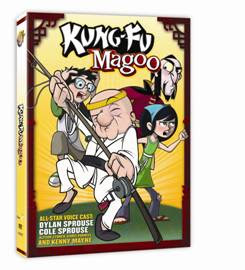 And it’s up to Justin to help his uncle stay in the competition...while avoiding danger at every turn"
"Kung Fu Magoo" features Dylan Sprouse (as Justin Magoo) ,Cole Sprouse (as Brad Landry), Alyson Stoner (as Lorelei Tan Gu), Chris Parnell (as Cole Fusion) and Kenny Mayne (as himself). But this is a perfect summer movie if you have any little wannabe ninjas in your house. And you can win a copy right here!! One reader will win one free copy of "Kung Fu Magoo." 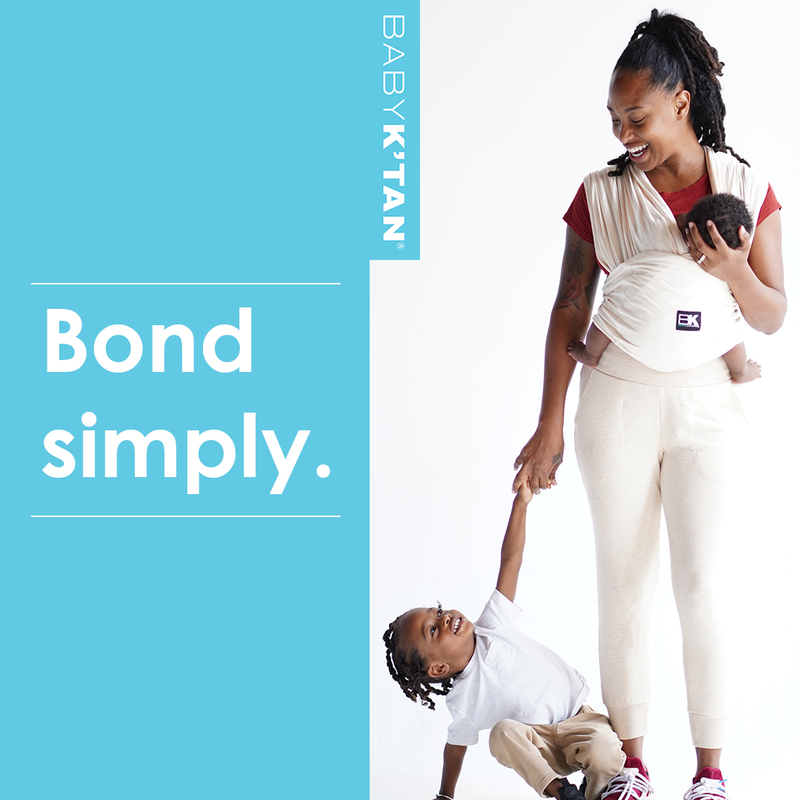 Just leave me a comment on a summer activity you will do this summer with your kids. That's it! Please leave a valid email with your comment. 1. Follow HHF on Google Friend Connect. 4. Subscribe to Happy Healthy Families. 5. 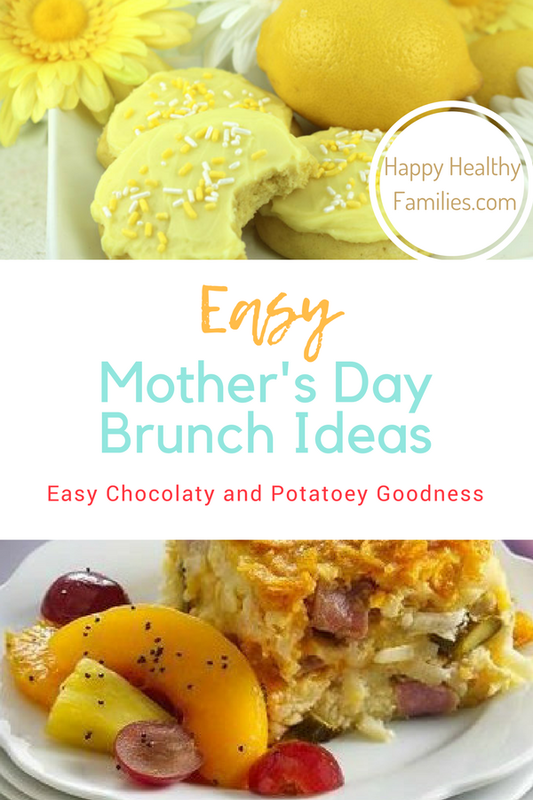 Become a fan of Happy Healthy Families on Facebook. 6. Leave me a comment on another post. Winner will be drawn by randon .org and notified here and by email. Prize to be shipped directly from sponsor. Disclosure: I received a free copy of "Kung Fu Magoo" for review. All opinions expressed here are my own and may not be the same as others who view the movie. No monetary compensation was received.